“Hum, hum, hum” is one of Germany’s most popular children’s songs. 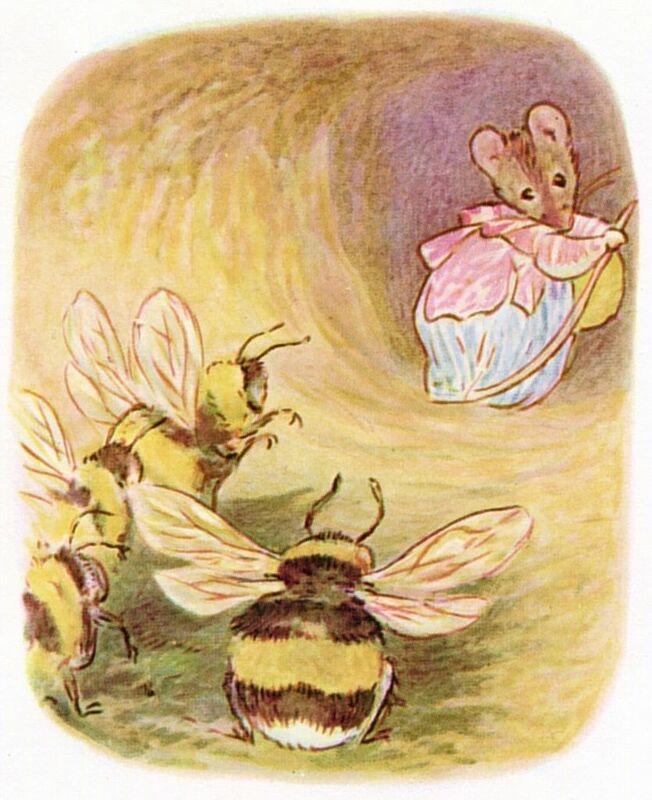 August Heinrich Hoffmann von Fallersleben wrote the text in 1835 under the original title ‘Bee’. It was first published in 1843. The text is based on the Lorsch Bee Blessing from the 10th century. The melody of the song follows a folk tune from Bohemia, recorded for the first time in 1825. The American composer Otto Dresel (1826-1890) composed a version in 1847 for vocal duet and piano. 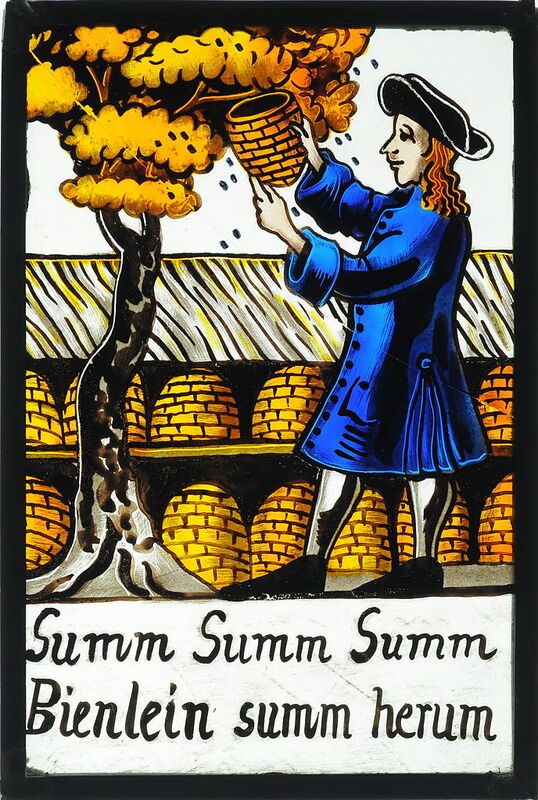 Three bee maidens with the power of divination and thus speaking truth are described in Homer’s Hymn to Hermes, and the food of the gods is “identified as honey”. 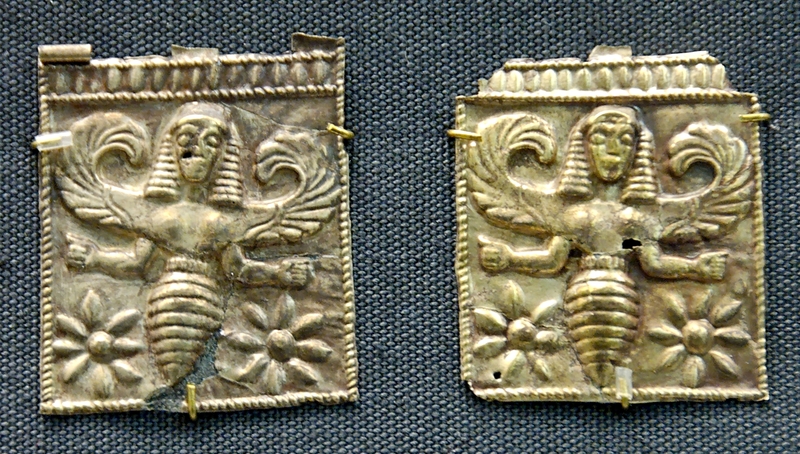 The bee maidens were originally associated with Apollo, and are probably not correctly identified with the Thriae, a trinity of pre-Hellenic Aegean bee goddesses. Honey, according to a Greek myth, was discovered by a nymph called Melissa (“Bee”), and honey was offered to the Greek gods from Mycenean times. 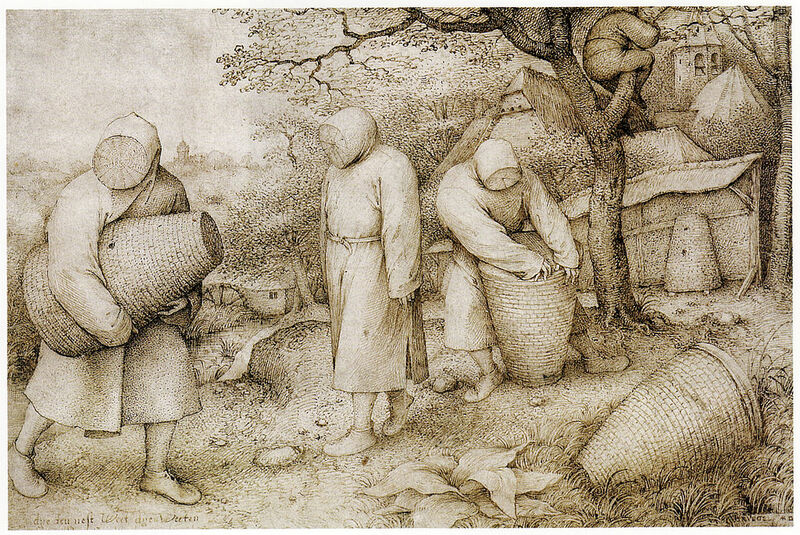 Bees were associated, too, with the Delphic oracle and the prophetess was sometimes called a bee. 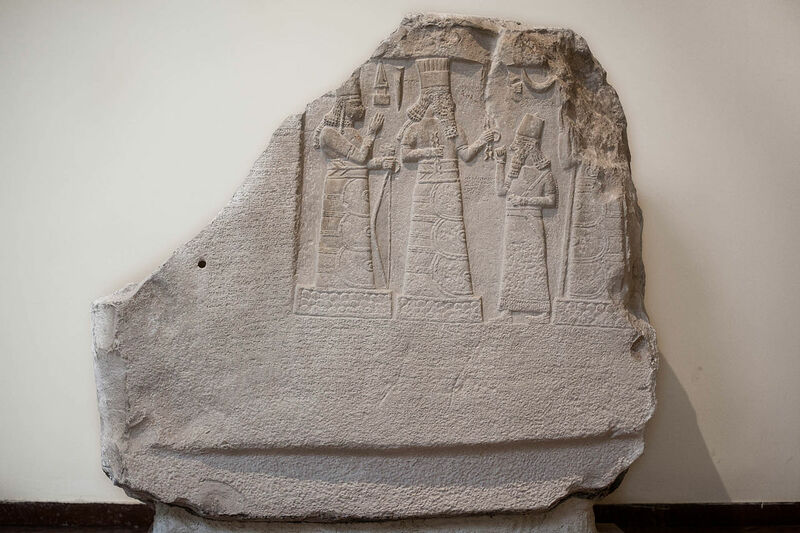 Stele showing Shamash-resh-ușur praying to the gods Adad and Ishtar with an inscription in Babylonian cuneiform.